Mar. 9 – The Delhi bench of the Income Tax Appellate Tribunal (ITAT) ruled on Monday that an expatriate responsible for operations of a company in India as well as other countries in the region need not pay taxes on his salary earned outside India if he can prove the work conducted out of India had nothing to do with his Indian operations. According to the ITAT ruling, if the expatriate fulfils the requirements, he will not be taxed on his salary for the days that he hasn’t been in India. Tax liability in India is governed by the residential status of the individual during that tax year. 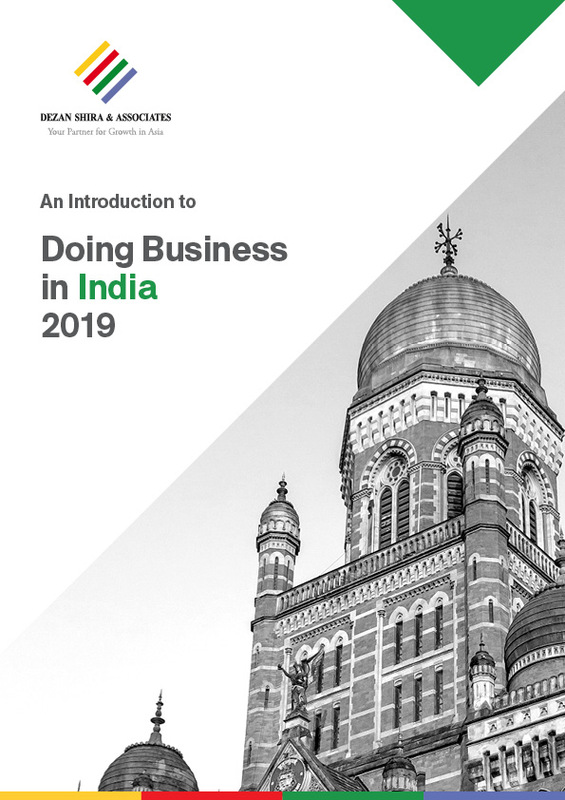 Individuals are considered residents if they are in India for more than 182 days or more during the fiscal year or if they are in India for 60 days or more in a year provided that they have also been in India for an aggregate of 365 days or more in the preceding four tax years. Mar. 5 – The reserve bank of India cut the repurchase rate, its lending rate to 5 percent, and its reverse repurchase rate to 3.5 percent, dropping both rates by half a percentage point. Exports in the US$1.2 trillion economy have fallen to an all time low since June 1998 when they fell 16.1 percent from the previous year. The Indian government said it made the unexpected move when the economy slowed beyond their expectations. This is the fifth time India’s apex bank has cut its benchmark rates since October last year. The RBI cut repurchase rates in order to increase liquidity in the market while it cut its reverse repurchase rate so that commercial banks would not park their money with the RBI. The government expects the economy to grow at a six year low of 7.1 during this fiscal year ending March. Mar. 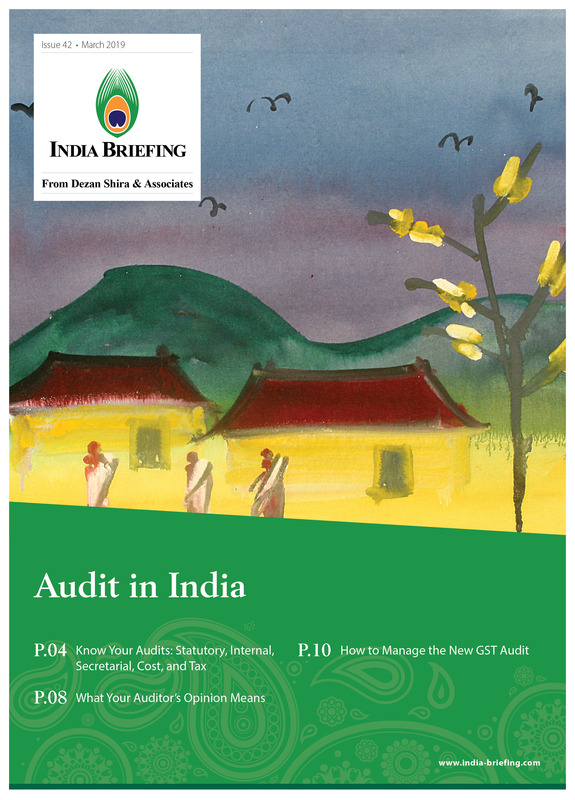 4 – The Indian government is mulling over proposals to set up an independent regulatory body along the lines of the US Public Company Accounting Oversight Board (PCAOB) to better regulate and monitor the domestic audit industry. This comes on the back of the recent Satyam scandal where auditors failed to prevent India’s largest ever corporate fraud. Currently, the overseeing of auditors is undertaken by the Institute of Chartered Accountants. They are said to be resisting the establishment of a new regulator, however the government is concerned that they too are failing in their duties. The proposal is set to be put forward to the Ministry of Corporate Affairs. The following of the US model marks a step forward in compliance issues. The American PCAOB was established to replace the Public Oversight Board, an industry run, self regulating body that failed to monitor and spot US accounting scandals such as Enron and Worldcom. 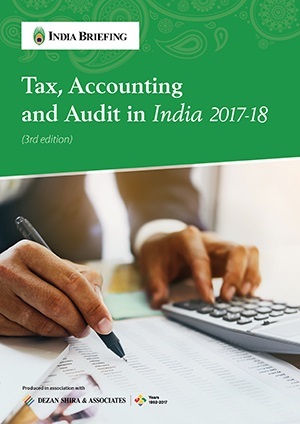 The PCAOB takes its regulatory powers from the Sarbannes Oxley act, which oversees the auditors of public listed companies, and also consulting and tax services, and the Indian government now appears keen to duplicate this model. Feb 25 – Doling out incentives to win more votes before the general elections this year the central government cut factory gate duties by two percent to eight percent and service tax to 10 percent, a cut of 2 percent. While the move is meant to boost sentiments in the most severely affected industries before the elections, it will also put a strain on the fiscal deficit, which is burgeoning to one of the largest in the world. Economic Affairs Secretary Ashok Chawla said the duty and service tax cuts would result in a revenue loss of 300 billion rupees (US$6 billion) or 0.5 percent of the GDP in the next fiscal year. This follows the announced loss of 400 billion rupees (US$8 billion) already announced by P. Chidambaram. Higher civil servant wages, sops to the agricultural and education sectors, have already helped swell the federal fiscal deficit to 6 percent of gross domestic product in 2008/09. 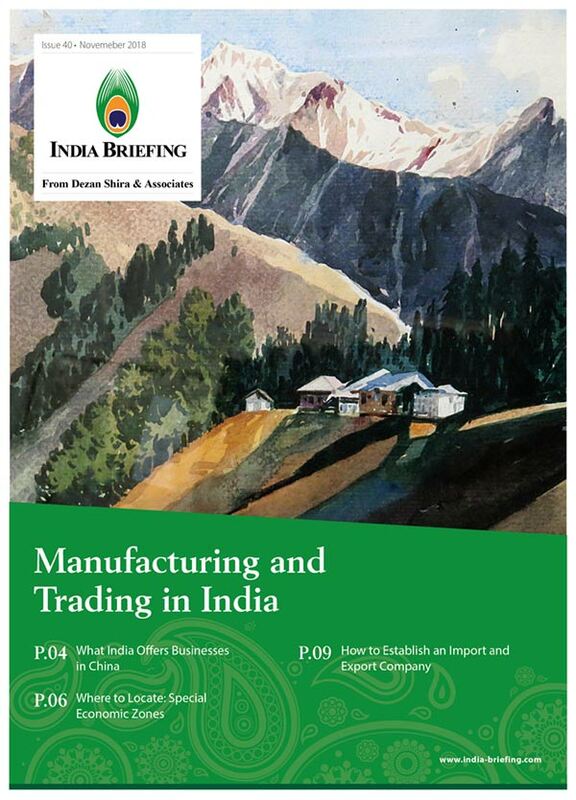 Feb. 11 – A slowdown in manufacturing and exports has resulted in the Indian government collecting lower than expected direct taxes during the April-January period. Annual taxes are accounted for at the end of the fiscal year in India which runs from April – March. Last year, the government set a target of 20 percent growth in corporate tax receipts to Rs 2.26 trillion rupees (US$46 billion) and a 14 percent rise in income tax collections to Rs 1.39 trillion (US$28.5 billion) during financial year 2009. The target for total receipts was Rs 3.65 trillion (US$75 billion). "The direct tax collection touched Rs 2.47 trillion (US$50.7 billion) as on February 1, growing by a lower than expected 12.5 percent," S.S.N. Moorthy, the chairman of Central Board of Direct Taxes told Reuters. Feb. 4 – As the Indian fiscal year nears to a close on the 31st of March, its time corporates and individuals calculate taxes due. Taxes in India are calculated as direct taxes and indirect taxes. Taxes on individuals, corporates, non-residents, capital gains tax and dividend tax are all classified as direct taxes. An individual who stays in India for more than 182 days or more in a fiscal year is liable to pay taxes ranging from 0-30 percent on his global and Indian income. 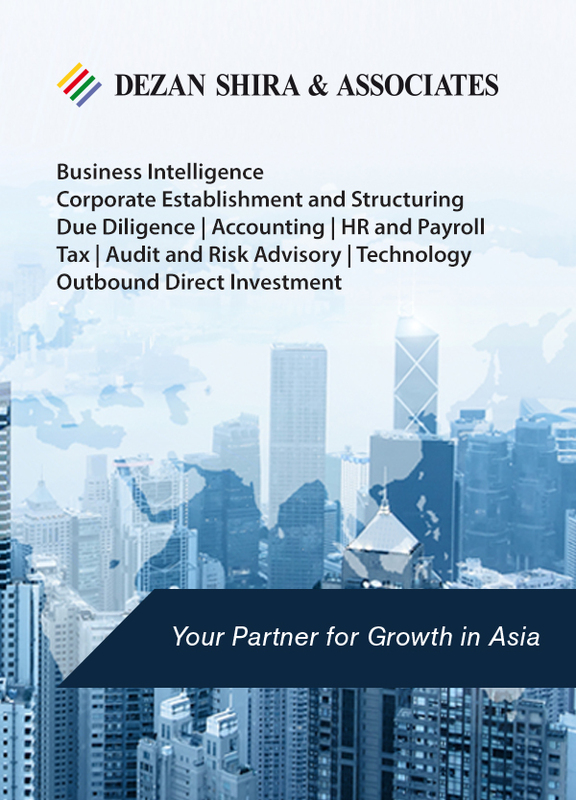 A corporate is deemed to pay taxes on its income depending on whether it is classified as a foreign (40 percent) or an Indian company (30 percent). For non-resident Indian’s or those who have not lived in the country for more than 182 days taxes need to be paid on the income received or accrued in India. India has also entered into Double Tax Avoidance Agreements with 60 countries. Indirect taxes include customs duties on imported goods which could range from 0-20 percent, excise duties which range from 0-16 percent on most commodities, sales tax levied on the sale of goods which ranges from 0-15 percent, service tax which amounts to 10 percent and value added tax. A 2-3 percent education cess is also applicable on the total tax payable. As the national tax deadline nears at the end of March, write to Dezan Shira & Associates to help you better manage your taxes in India. The Economic Times also suggests various ways to help individuals lower the tax they pay. Jan. 29 – Owing to heightened fears of global markets sinking India’s GDP lower, the Indian government released new GDP growth projections for this and the next year. 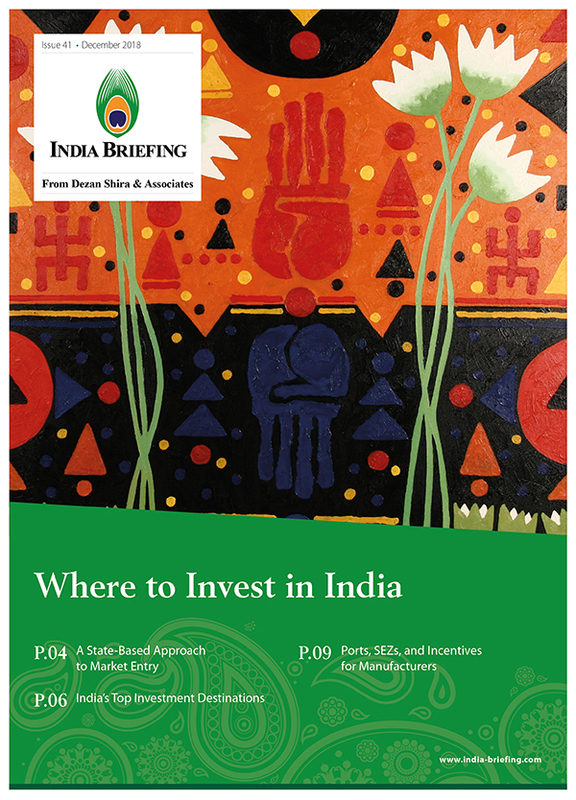 Top government officials said they expect India’s GDP to grow by 7.1 percent this fiscal ending March 31, 2009. Projected growth in the 2009-10 fiscal is expected to increase slightly too to approximately 7 to 7.5 percent. India’s GDP growth was nine percent in 2007-2008, according to official data. India Inc expects the governement to pump in more money into the economy when they announce their third stimulus package in February. The annual budget, the last budget of the current government is also expected to be highly generous. Jan. 8 – In a case that some may liken to the scamster Bernard Madoff, Chairman of India's fourth-largest IT company Satyam, Ramalinga Raju resigned from his post and admitted to gross misrepresentation of the companies balance sheets. Satyam which is listed on both the Bombay Stock Exchange and the New York Stock Exchange admitted to being involved in the country's biggest corporate fraud involving about Rs 8,000 crore (US$1.6 billion). Following the inflation of profits and assets, investors in Satyam Computer Services Ltd's American Depositary Receipts (ADRs) have filed two class action suits against the Indian software services firm. The company has been audited by PricewaterhouseCoopers since its listing on the New York Stock exchange.